Personalised with the design of your choice and your own message. 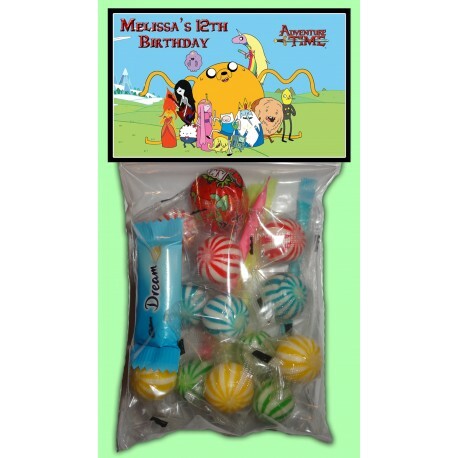 Wedding Favours or any other Gathering. The personalised message can be as long or as short as you like. 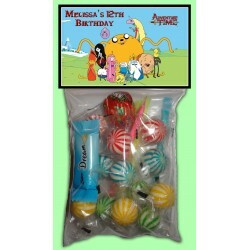 You will receive 8 resealable bags and 8 personalised bag toppers. Bag toppers will be pre-folded with the Design and Personalised Message appearing on both sides. Simply staple on the topper. Topper is printed on Quality 220GSM card. NOTE: Lollies and other filling is not included. The bags will come empty. 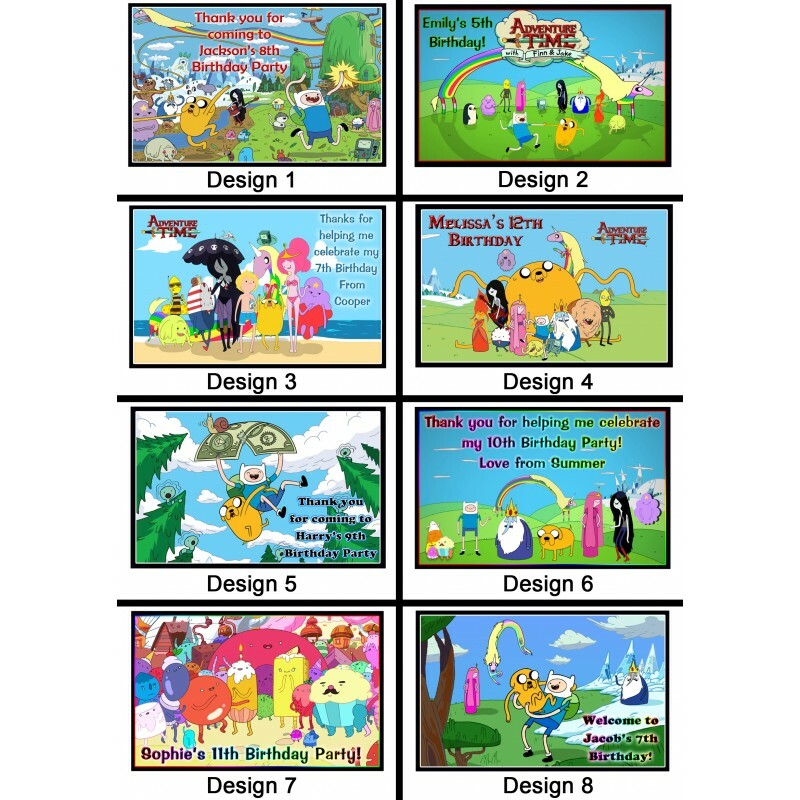 We have many designs and themes to choose from. If you don't see what you want, Ask us if we can make it for you. 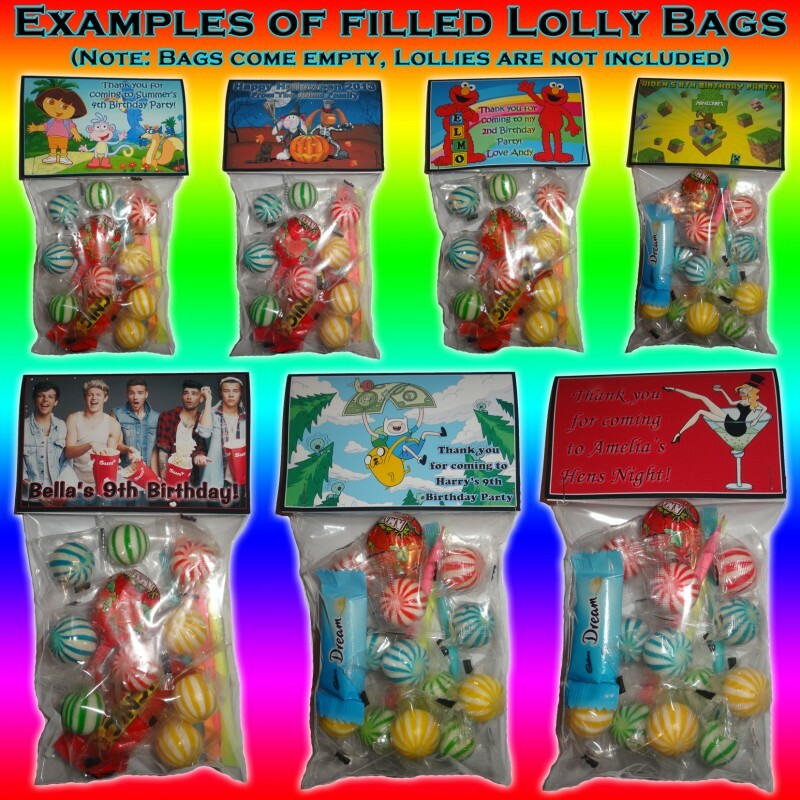 Scroll down to the 'Product Customization' section and enter the message you would like on your lolly bags. 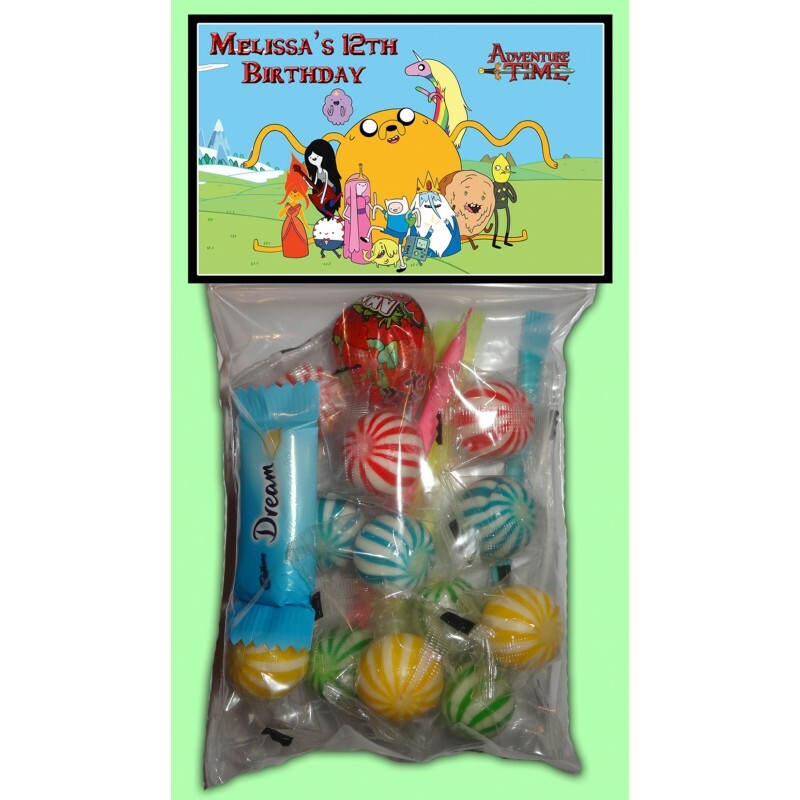 Scroll back up and choose the design number you would like on your lolly bags from the drop-down menu. Select 'Add To Cart' and either checkout to complete your purchase, or continue shopping to select more items.